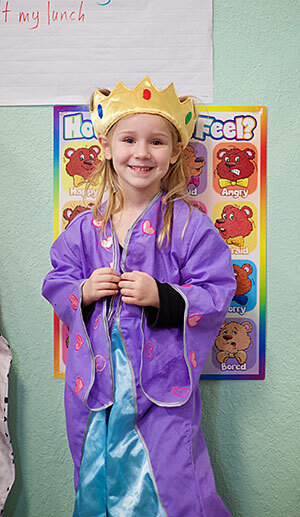 Plato Academy’s Pre-School was founded on the philosophy that all students are entitled to the best education possible. Our mission is to challenge each student through logical and creative thinking skills. Our program is structured to give each student the solid foundation of core values and key educational components needed to prepare them for the next level of their education. We provide an accelerated academic program that challenges them to excel at learning. 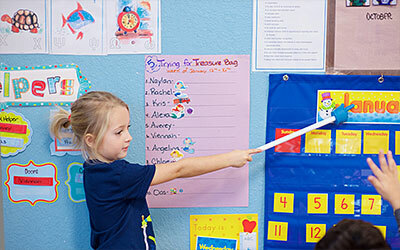 100% of Plato Academy VPK students are determined to be ready for Kindergarten. 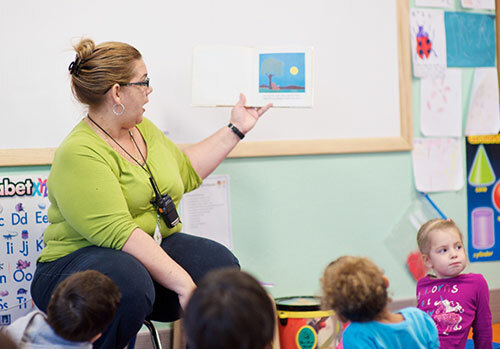 Our caring, experienced, highly qualified teachers are dedicated to providing a rich, nurturing environment that will prepare your student for kindergarten. We promote independence in an organized atmosphere, with a daily structured program. We also teach students to work well with a group through listening, sharing, and cooperation. We use an accredited curriculum in the classroom to prepare students for the next level of education and to challenge each student to their fullest potential. 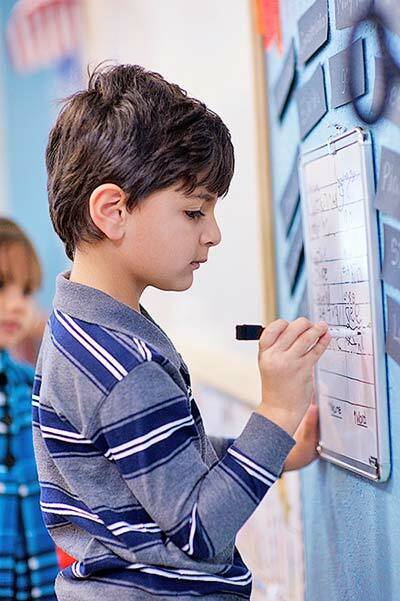 We combine Smart Boards, music, imagination, and play with our innovative curriculum. For the success of each student, our program will require the support of parents, community, administrators, and highly qualified teachers. We strive to create an environment in which all students are cherished and develop memories of compassion, inspiration and affirmation. 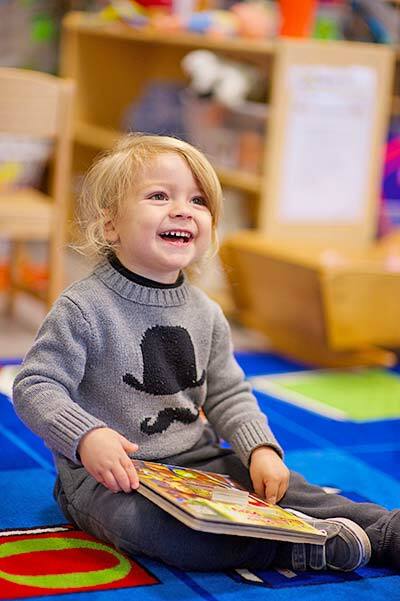 We further believe that the ultimate learning environment must be full of excitement and fun for all students. Please note that enrollment in our Preschool and/or VPK Program, having a sibling enrolled at Plato Academy, and/or completion of the Kindergarten application DOES NOT guarantee placement in Kindergarten.